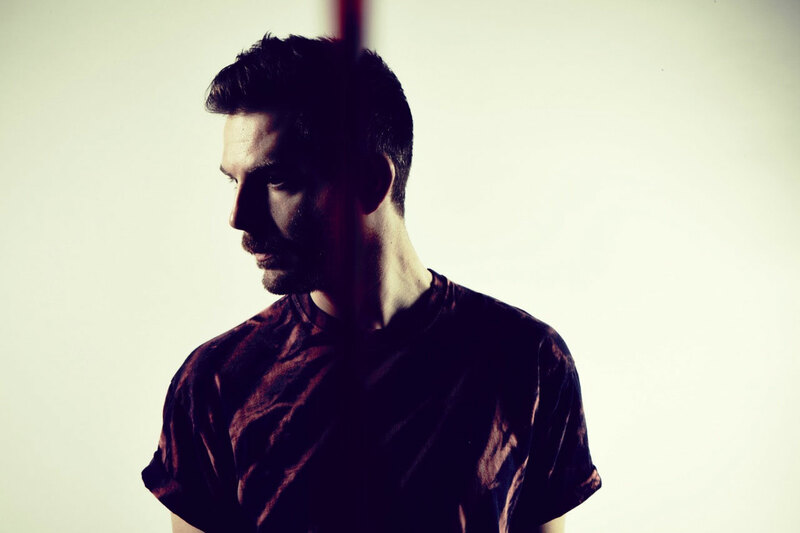 We catch up with Bright Light Bright Light to talk about his new single ‘Everything I Ever Wanted’ which has been re-recorded and released as a charity single raising money for Elton John’s Aids Foundation. 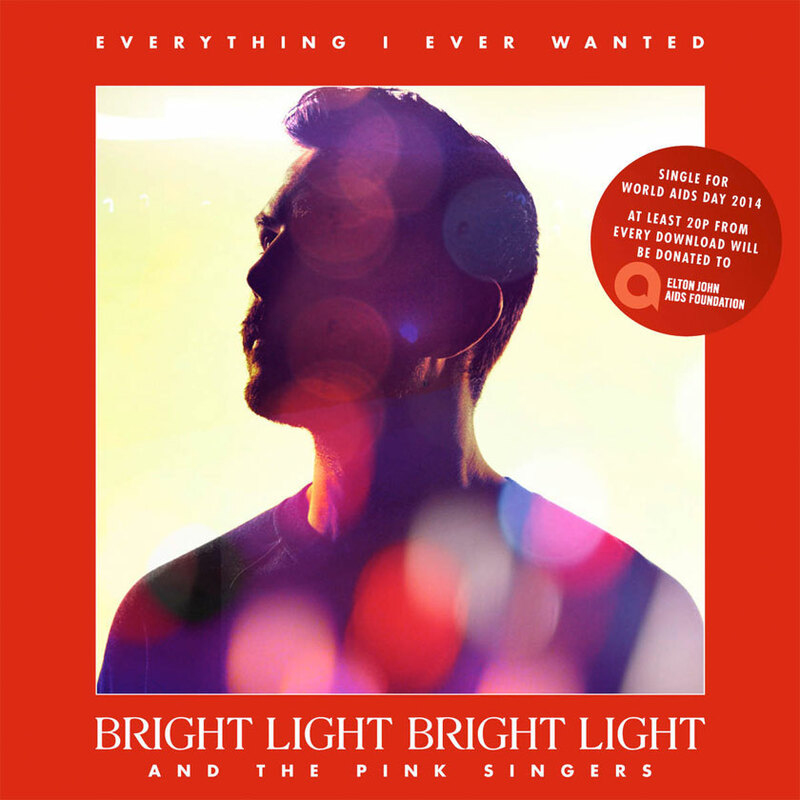 The wonderful Bright Light Bright Light has recorded a new version of his track ‘Everything I Ever Wanted’ with the Pink Singers, London’s oldest LGBT choir, in aid of EJAF as part of World AIDS Day next week. The song has an inherently choral element to it and is the perfect platform for the Pink Singers to shine with their soaring harmonies. The once melancholic, yet optimistic lean on the aftermath of a break-up has now become a bright beacon of hope with a sense of communion for everyone affected by HIV and AIDS around the world. It’s been brilliant following #rodtrip as you have travelled the world with Elton John on his current tour. What have been the highlights? Oh my god so many … Hanging out with and watching my hero play every night and getting to speak French at our three french dates and meeting some really incredible people. My stage highlight is the crowd at Lille SCREAMING after songs and clapping along to the whole of ‘Moves’. It was really special. The song “Everything I Ever Wanted” seems the perfect platform for the Pink Singers with its inherent choral element. What made you choose this song for World AIDS day and EJAF? It’s a song about care and protecting someone so they achieve the best they can, so thematically it’s the best song for the day, but also I really wanted full chorals on it so it seemed the best choice! And I’m so proud of how the Pink Singers performed on it. There has been some controversy recently surrounding Rose McGowan and Zachary Quinto chastising some of the gay community for being short-sighted and complacent. What would you like to see change? I haven’t personally read either of their statements so this is not directed at them, but I’d like to see less segregation and international accusations within the gay community. Simply having a non-heterosexual orientation doesn’t mean that you all have the same experience so I think rather than berate how people deal with their own sexuality, mixing with their personality and beliefs, deal with your own and be a better person for it, then you’ll most probably understand someone else’s struggles and positions when you’ve dealt with your own. What are your thoughts on the Twin Peaks redux? I’m both excited and terrified for any more Twin Peaks story … I am obviously a huge fan of the show (I use one of Laura Palmer’s screams as a drum beat in Feel It, which is based on her diary), but I love it so much I’m on edge about anything else as I’m sure many lifelong fans are! I’ll be in New York with some good friends while rehearsing for my New Years show with Elton in NYC! Work harder and have even more fun doing the work. “Life Is Easy” had a bittersweet optimism at its core. What will be the third album’s emotional arc? Depends what happens to me between now and January when I start working on it! I imagine travelling might have something to do with it. I’ve been on the road since June! You can buy the single ‘Everything I Ever Wanted’ from iTunes now.